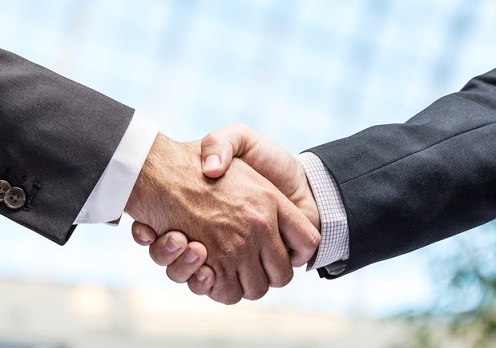 Pacific Life Re has appointed Andrew Gill as managing director of its Australia and Asia business units. Gill, currently the managing director of Pacific Life Re Australia and a member of the company’s global executive team, has successfully led the Australian business unit since it was established in 2015. 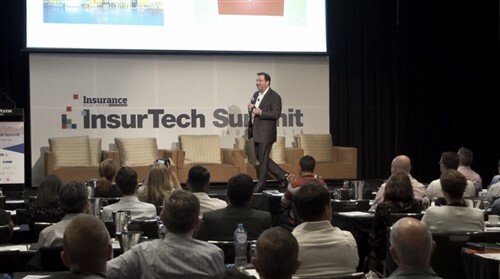 He helped establish key partnerships with many group and retail insurers as well as introduce the UnderwriteMe technology to the Australian market. 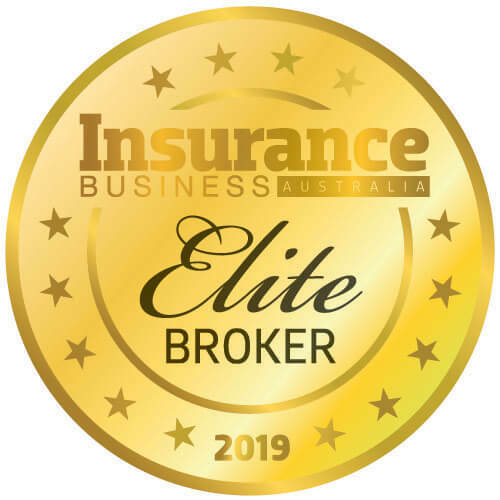 Gill has more than two decades of experience in the life insurance industry, working in a variety of roles ranging from appointed actuary to business development and marketing across Australia and several locations worldwide.